Over the past few years a lot of UK land based bingo halls have unfortunately closed down or merged with other bigger brands and companies. The huge rise in online bingo has meant that there is slightly less call for the physical clubs these days, as more and more people are opting to play from the comfort of their own homes. However do not fear if you prefer the classic clubs, as there are still some UK chains operating in full swing. If you enjoy online bingo but also love a night out at the local bingo hall too, then you should still be able to find a local enough club to visit and play in. There may be fewer clubs around these days, but a lot of the bigger brands are still up and running in most towns and cities across the UK. The best thing about these brands is that they also operate hugely successful online bingo platforms too. Nearly all of the sites offer an exceptional variety of bingo games, plus other slots and specials and also community hubs and social media platforms too. Therefore you can really get involved both in the flesh and online. Also sometimes if you visit the halls then you could also gain extra membership benefits and offers when registering and playing online as well. This isn’t always the case, but is still something to look out for and keeping in mind when signing up. 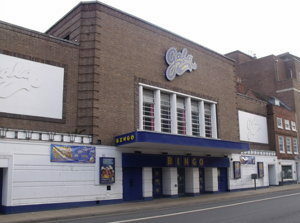 Gala bingo was founded in 1991. Bass PLC merged the Granada Theatre Limited’s bingo clubs with their existing Coral social clubs and just like that, Gala was born. Over the years the Gala group opened 174 clubs in total all over UK, 140 of which are still open and operational, and Gala is now the largest chain of bingo clubs in the UK and definitely one of the most popular. You’ll have no doubt seen endless amounts of TV advertising and press and marketing for Gala over the years, with lots of fun theme tunes attached and sometimes celebrity endorsement’s too. For a great night’s entertainment, simply head along to your chosen club and a member of staff will be on hand to welcome you and guide you through the free registration process. You just need to fill out your name, date of birth and address to get started, then once you’ve signed up, you’re officially part of the Gala family. Every club offers great hospitality, gaming machines and most importantly, bingo games. However there is a huge difference with playing at a Gala bingo land based club and at Gala bingo online. For a start there are only 90-ball games available at the clubs, and apart from certain seasonal linked games, you will only be playing against the players there that evening. When you play at Gala online, there are a huge variety of bingo games to choose from, and as the site spans all across the UK, there will be tons more players involved and therefore jackpots and prizes could be much higher in general. You will also gain all the other benefits of online bingo including plenty of bingo bonuses, side games and chat games too. When you register in a club you may receive a one off start up bonus or promotion and there may be several offers then available to you throughout the year. This could include things like special prices on tickets, and also big houses on certain days of the week. When you register online however, you will qualify for any welcome bonuses available, plus tons of daily and weekly promotions, free bingo games, chat game prizes and so much more. As the online bingo site runs 24/7, there will generally always be something up for grabs. The Gala bingo website also offers a loyalty club scheme too where the more you play, the more you win , and the prizes get bigger the higher you climb. 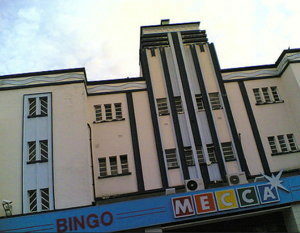 Mecca bingo was founded in 1961 and over time opened 95 clubs up and down the UK. The brand is still extremely strong, and 86 land based clubs are still in operation. There is no doubt that Mecca bingo is still a household name in the UK, and you will see plenty of marketing and advertising for the brand out there most days across TV, magazines, newspapers and billboard campaigns. 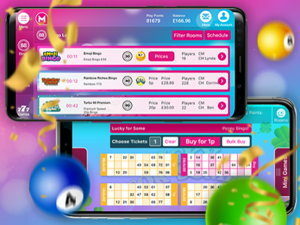 Unlike Gala bingo, Mecca bingo have a slightly stronger connection between their land based clubs and playing online on the Mecca bingo website. If you are registered at a Mecca bingo club already, then you will automatically get an extra bonus when you register online. Also if you win any games online, then you can actually pop along to your local club to pick up your winnings straight away. This offers a nice link between the clubs and the website, so is great if you enjoy playing the physical game live at a local club. 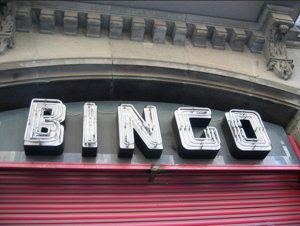 As with Gala bingo, the bingo that’s played online and in the clubs are not linked. These are completely different games altogether and although you playing with the same brand they are not associated. When you play online you’ll be playing against other online players, and when you’re in a Mecca bingo club, you’ll be playing against the other people in the club. Again like Gala bingo, Mecca bingo offer plenty of bonuses and promotions which are updated regularly throughout the year. They also offer a great loyalty scheme to all online players too. The loyalty table allows all players to earn points, and when you have accumulated the stated amount of points throughout your gaming, you can then exchange these for goodies in the Play Points Store. When you play at a land based Mecca bingo club, you can’t collect points as this is a promotion offered to online players only. The Mecca bingo clubs will all have set promotions such as a set price on books and free jackpot tickets, plus occasional monthly and seasonal promotions too. The Castle Leisure chain was founded in Cardiff in 1856, and the brand went on to open 11 land based bingo halls across the UK. All of these clubs are still in operation with 8 in Wales and 3 in Birmingham, Liverpool and Corby too. The chain are extremely small compared to Gala bingo and Mecca bingo, however all of their clubs are still going strong and the brand still manages to maintain an excellent reputation. There may not be as much TV and billboard coverage of these clubs, but they still manage to draw up plenty of members via magazine features, leaflets and social media. 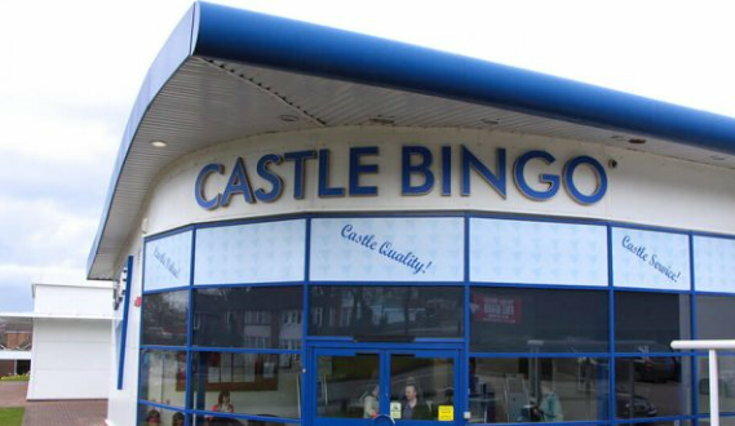 Registration to a Castle Bingo club is completely free, and they also have a golden ticket system in place where you can raise your given golden ticket should you have any problems on your first few visits. Most of the clubs offer quite a few other games onsite too such as mini cash bingo and mini cash games. There will also be chances to link up with the other clubs from time to time too for bigger prizes. 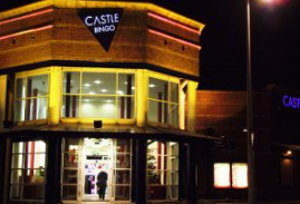 Castle bingo also offer a new bingo technology called the eCUB. This is an electronic device and allows you play bingo, buy tickets and and play mini games all from the same hand held pad. This device also allows you to play multiple tickets at one time, giving you even more chance to win more prizes. In 2006 Castle ventured into online bingo, and they opened their site to much success. Castle Bingo online has seen quite a few makeovers in its time, but it currently runs on a really classy and modern software powered by the very popular Playtech brand. The site offers a great variety of bingo and side games, and there are plenty of bonuses and promotions up for grabs every week too. 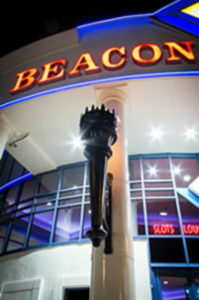 Beacon Bingo was founded in 1963, and the company still operate 6 out of 9 of their original land based clubs in Northampton, Lowestoft, Redcar, Cricklewood, Loughborough and Margate. Again like Castle bingo, Beacon bingo are one of the smaller chains in operation, but they do still manage to keep a good amount of members across the UK. All of the Beacon bingo halls serve hot and cold drinks throughout bingo games, and some of the venues also offer alcoholic beverages and separate slots and casino style gaming too. In 2000, Beacon bingo opened their first online bingo site. It is still going strong today, but it’s currently now known as Beaky bingo. The online site has totally different branding compared to the land based halls, and it’s mainly themed around the site’s mascot Beaky the Parrot. He used to live at Beacon bingo’s first online site, but as the brand has transitioned over the years, Beaky the Parrot now has a site all of his own. The site and it’s mascot offer players a really fun and colourful theme, which helps it stand out amongst other online bingo brands and competitors. There is no cohesion between the Beacon bingo halls and Beaky bingo site, and all promotions, offers and gaming are generally kept separate. That is a question only you can answer. Sometimes it’s great to just get out of the house and play bingo with your friends and family, but other times you may want to slip into your pyjamas and play online. The vast majority of time, you are offered much bigger prizes, games and jackpots when you play bingo online, and there is so much more choice in terms of bingo styles, offers and payment options. Apart from Mecca Bingo, most land based hall brands don’t have much unity between their online sites, so all in all you’ll get an entirely different experience when visiting both. More choice of bingo styles – Most sites will offer plenty more variations of bingo other than classic 90-ball games. Play anytime, anywhere – All sites will offer games around the clock 7 days a week, and with the mobile apps they can be played on the go. Bigger bonuses, prizes and jackpots – As more people play online, the prizes and jackpots can often be higher. 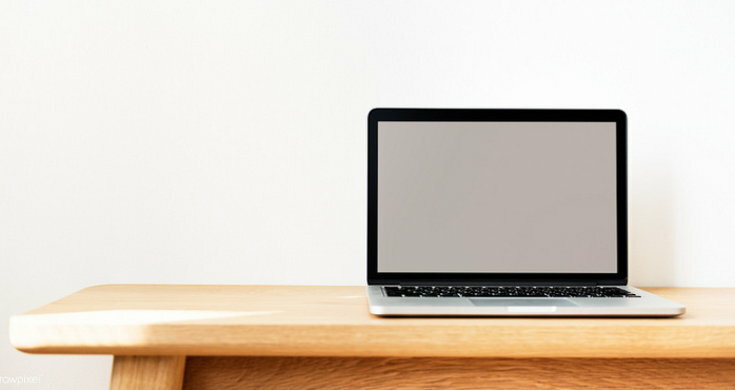 Chat rooms and social media hubs – Nearly all of the online sites will have community hubs and chat rooms, plus links to the other social media platforms of the brand. Great welcome/sign up offers – All sites generally offer quite a decent welcome package to get you started. Additional slots and casino games available – You will often find an excellent choice of casino, vegas and table style games at most online bingo sites these days too. Community jackpots – The more people that play, the higher the pay outs. Physical prizes up for grabs – Most sites have special prizes up for grabs throughout the year such as holidays, cars and household appliances. Bigger community of players, so more people to meet along the way – There could be hundreds if not thousands of members on each site giving you huge opportunities to make new friends. It’s safe to say that there are lot more options when it comes to playing bingo online, and the benefits and flexibility are much greater than that of bingo halls. 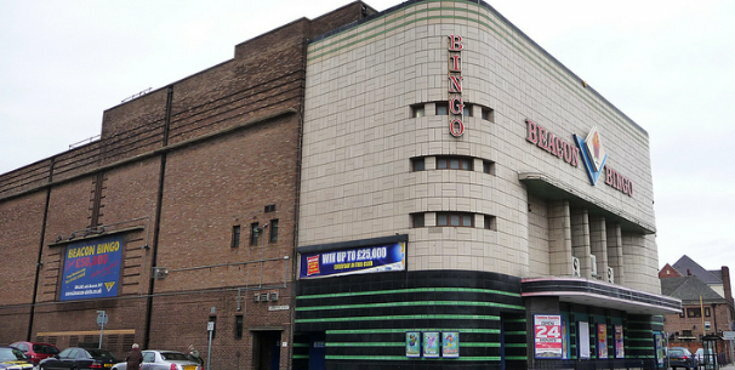 It’s great to know that bingo halls do still exist however, as they are a huge part of bingo history and also UK history as a whole. Between the 1960’s and the early 2000’s, bingo halls were a massive part of British culture, so it’s nice to still have the option of visiting a local club. Online bingo is going from strength to strength these days though, and sites are getting bigger and better by the minute. With the constant improvements in software, branding, and advertising etc, more and more sites are able to able to offer bigger prizes, more games, better social media platforms and massive jackpots. In term’s of asking whether online bingo is better? Well apart from certain social aspects,everything else is absolutely spot on.